Yeah I know. I haven't been posting on here in ages while in digital limbo until now . RE: Latest TRON 3 news! Yeah just saw this on rock paper shotgun no additional news to what you've posted so I wont bother with a link. Very nice! Thanks for the link to the story. laphtiya Wrote:Yeah just saw this on rock paper shotgun no additional news to what you've posted so I wont bother with a link. I agree. I still can't wait to see how this develops even further. 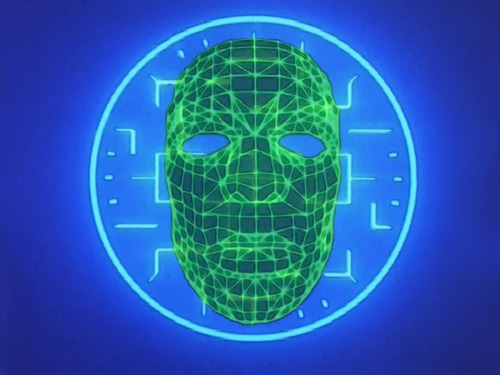 I've a slight bad feeling on how Tron 3 might end up as similar to the dead Tron 3.0 concept that was shot down years ago. But I hope they continue to put the focus on the Grid. I suspect it may have something to do with the MCP 'kidnapping' Quorra to HIS Grid. Would love to see Clu 3.0, though. Oh, the look on his face when he sees the MCP would be priceless. MCP: Hey, you look familiar. Should probably have been on the "Current News" page. Alan1 Wrote:Should probably have been on the "Current News" page. They are making a Black Hole remake? Really? What the heck?!? 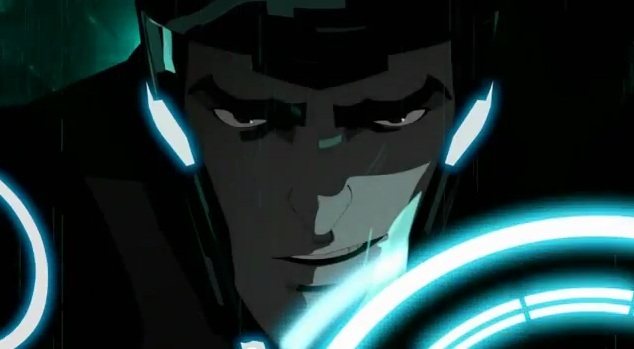 Ok, about the only thing Disney has done successfully lately has been TRON. John Carter (as much as I adore that movie) was a bust, and so was Lone Ranger and they want to make a Black Hole remake... renouned by Robot Chicken to be one of the most boring sci-fi movies this side of 2001? Users help them is all I can say. Now TRON 3 can't help but be cool. The way I see it, TRON and TRON:Legacy are both basically the same story. While Legacy honors the first movie (thank you thank you thank you Disney) the fact is that Legacy like the first movie are introductions to a world and to a character set. What TRON 3 will do is be what we wanted all along. Ok.. you beat the big bad, now what? I can only imagine where this would go from here, but it would be nice if it had all elements of the parts of TRON that we come to know and love. The classic characters, references to Uprising and TRON 2.0, and of course Legacy. Will Jet make an appearance? Probably not, but we can hope. Will they find Kevin Flynn? Will Castor become a useful character? Will we see Clu again, and as some hope, the MCP? Could see young Dillinger activating a modern MCP to eliminate the competition and bring his dad back into the ring. What a shame too, after Alan trusted him, but then again, Alan had to be fair. And will Ram's programmer make another Ram? Or maybe none of the above, but I could care less, it is TRON!! doctorclu Wrote:They are making a Black Hole remake? Really? What the heck?!? If we went back in time a few years , you could pretty much change " black hole remake " with " tron sequel " remember that while the first tron got a great critical response, it didnt do as well as legacy on the box office. So it appears. Castor might have appeared as a complete fop and flake, but he did survive a lot up till that point. Something tells me he would be a bit more difficult to kill off. Many believe he probably had some sly way to get out of there at the last second, and if that is the case, hopefully Gem is with him. Hoping they get Quorra back in the computer world pretty quick, and don't release more programs into it. Don't personally need 1/4th, 1/3rd or more of the film showing Quorra walking through Times Square or Vancouver BC like it's the modern day version of Splash. Just want to close this programs-in-real-world can of worms asap. Mods: Delete this post. The server didn't seem to be responding when I tried submitting my last post, so I hit the button multiple times. Guess there isn't any code to prevent that. Traahn Wrote:Hoping they get Quorra back in the computer world pretty quick, and don't release more programs into it. Don't personally need 1/4th, 1/3rd or more of the film showing Quorra walking through Times Square or Vancouver BC like it's the modern day version of Splash. Just want to close this programs-in-real-world can of worms asap. Agreed. It's a little dispiriting to keep hearing quotes from Kosinski talking about Tron 3 using those last few minutes of Legacy as a jumping-off point and exploring the implications of that, or Olivia Wilde talking about how much she'd love to do the Daryl Hannah thing and have Quorra chatting with laptops and toasters in the next movie.